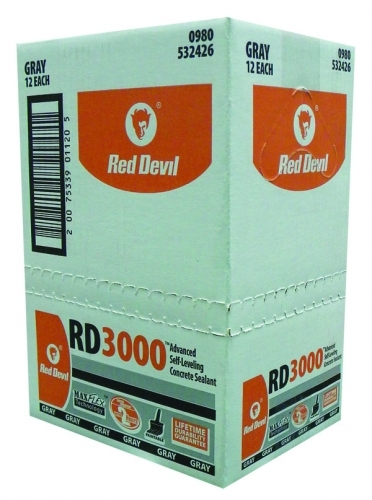 RD3000&#153 Advanced Self-Leveling Concrete Sealant is a low VOC sealant designed to offer superior adhesion to concrete as well as a wide variety of substrates with a smooth finish, which allows installation without tooling. It contains a specially formulated technology allowing it to be exposed to water after only 2 hours without washing it out. 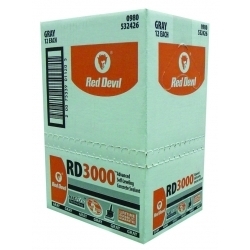 It won't crack or shrink and provides excellent adhesion, flexibility and durability for a waterproof seal. Cured sealant is mold and mildew resistant. Can be applied to a wide variety of substrates.